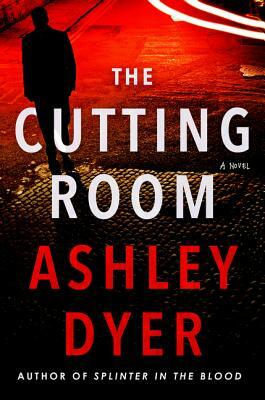 Ashley Dyer is a writing duo based in the United Kingdom. Helen Pepper is a senior lecturer in policing at Teesside University. She has been an analyst, forensic scientist, scene of crime officer, CSI, and crime scene manager. She has coauthored, as well as contributed to, professional policing texts. Her expertise is in great demand with crime writers: she is a judge for the CWA’s Gold Dagger for Non-Fiction Award, and is a forensic consultant on both the Vera and Shetland TV series.